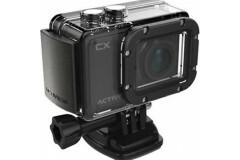 the activeon cx action camera camcorder records full hd resolution at 30fps. it features a cmos sensor, f/2.4 bright glass lens and a two-inch color lcd screen. 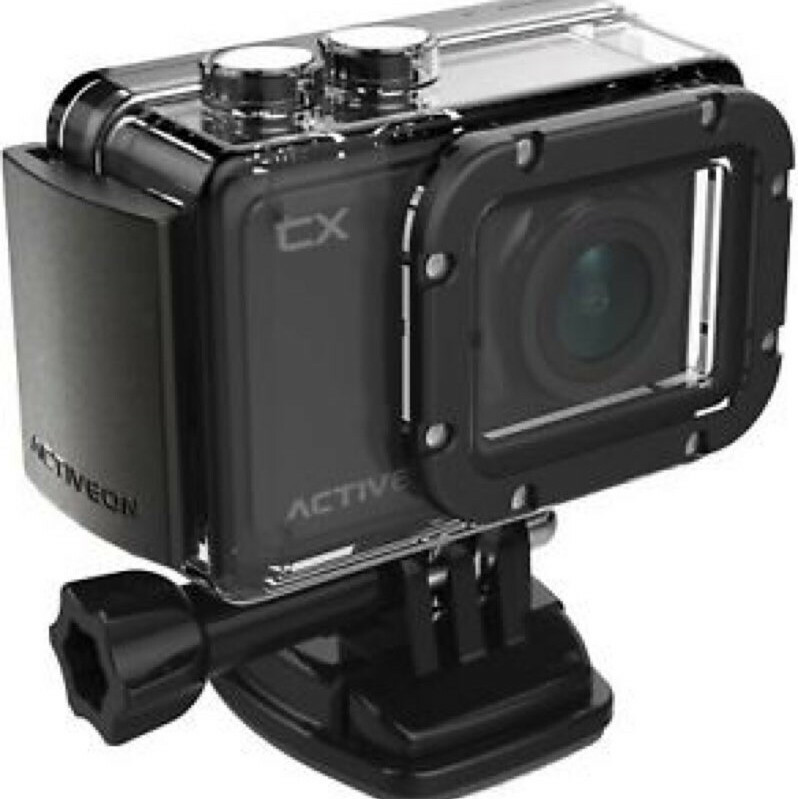 the activeon cx action camera also features built-in wifi and is waterproof up to 196 feet. 4mp cmos image sensor delivers high-resolution video with excellent color and precision detail. 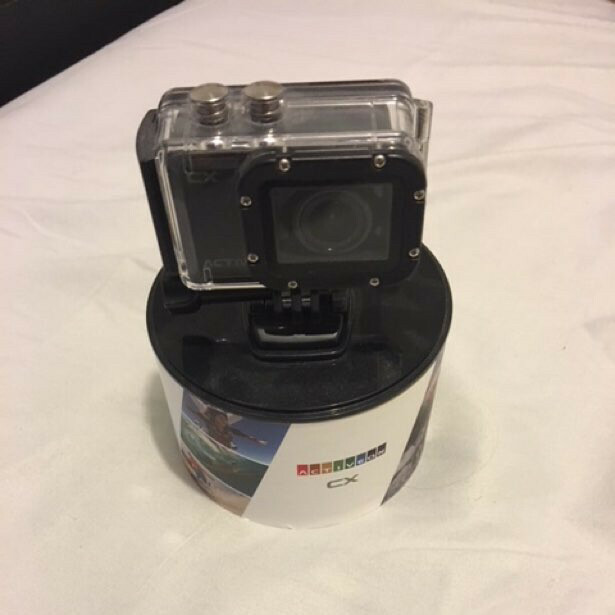 2.0 lcd screen allows you to shoot and review your footage on a bright screen that can even be seen in direct sunlight.